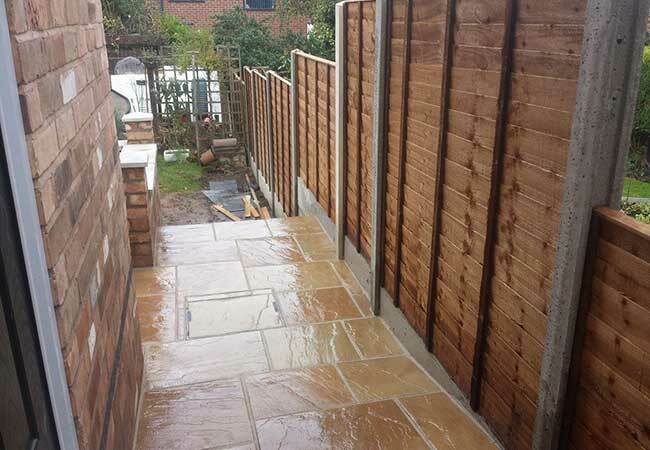 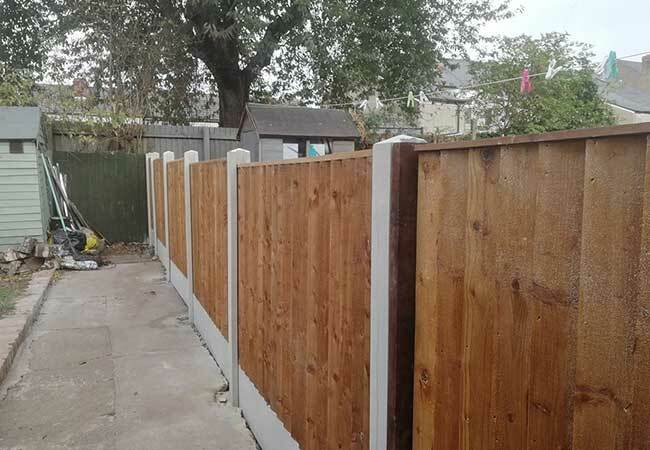 Quality Fence Panels are one of our specialities. 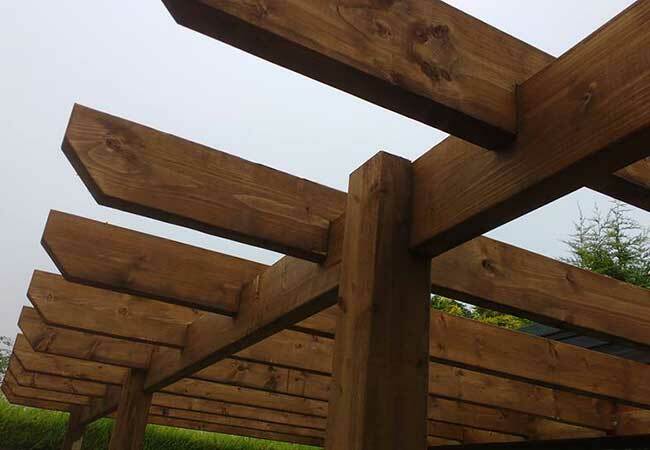 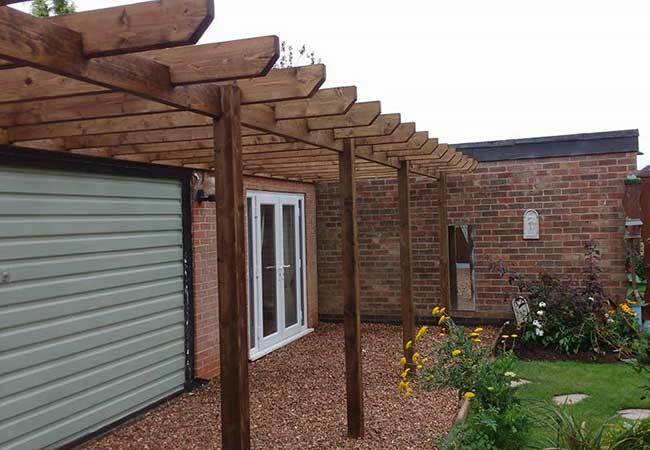 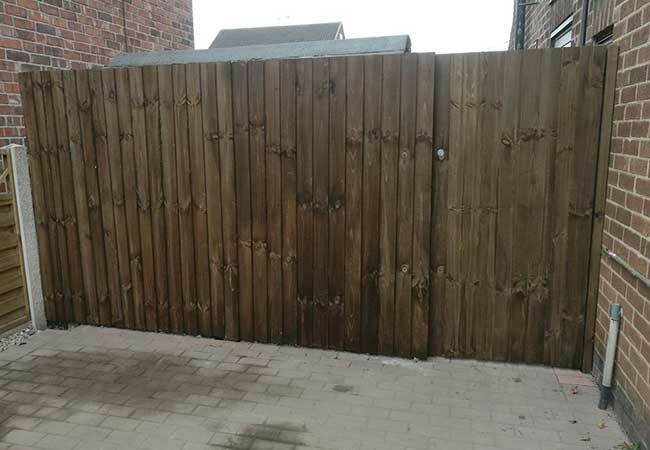 The quality and guarantee that comes with our fencing will not be beaten elsewhere. 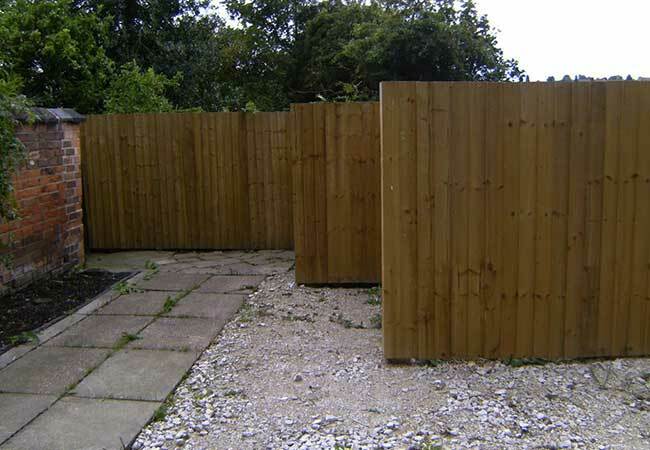 Below is a catalogue of our Fence Panels. 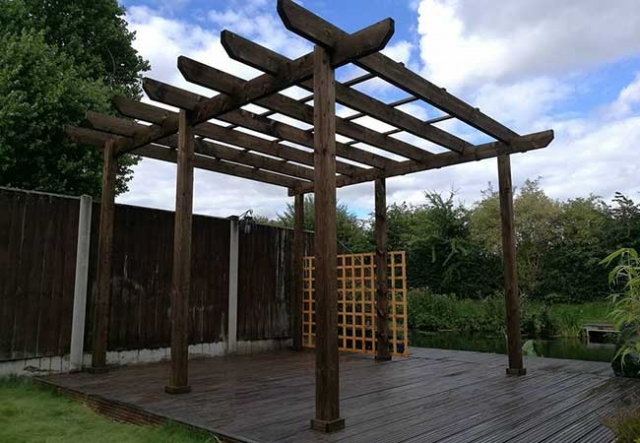 We offer a wide range of timber fencing styles and sizes, please see below for our range. 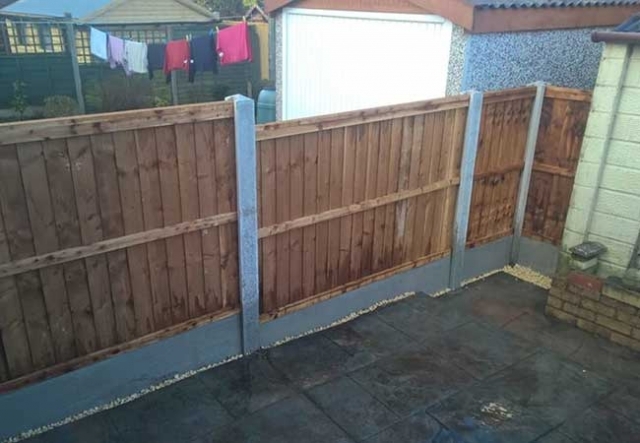 Heavy duty secure pressure treated fence panels close boards can be fitted to wooden posts or slotted into reinforced concrete posts. All weathered, clad with 100mm featherboard pales. if you need a narrower panel to complete your fence, it is fine to cut a panel to the correct size on site. 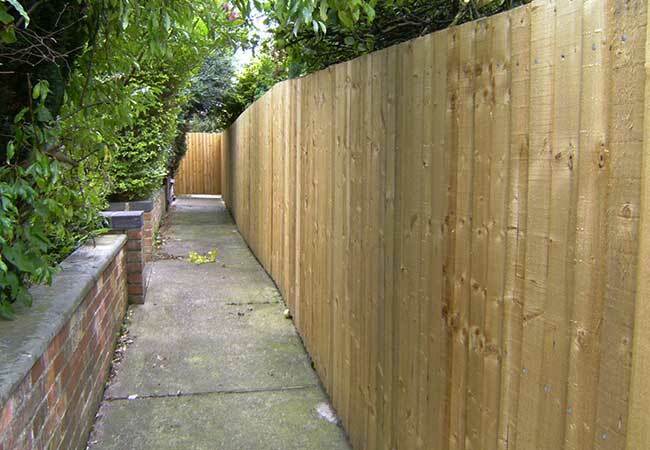 Traditional Close Board Fencing is built in situ and is very strong. 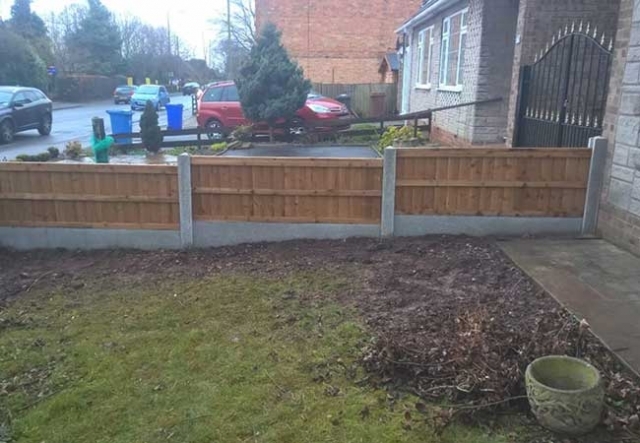 It is especially good for gardens with sloping ground because the fence can be errected to follow the grounds contour, which means fence stepping is not needed. The Mortised post and the gravel boards can be either timber or concrete. 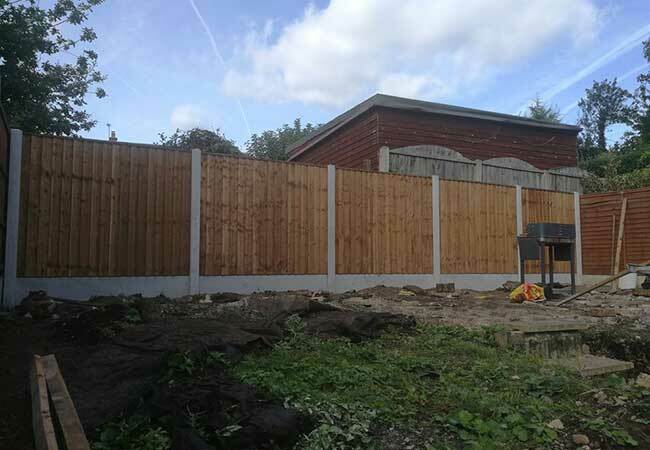 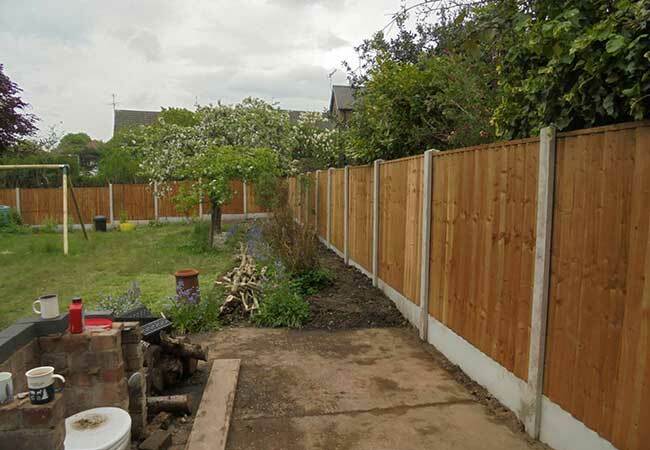 Our traditional close board fencing with concrete mortice posts and concrete gravel boards is the strongest of domestic garden fences. The Standard trellis range is our basic garden trellis system; It’s lighter and not quite as robust version. Standard Trellis panels for use with slotted posts come in a wide variety of sizes and shapes to create the perfect screen for your garden. 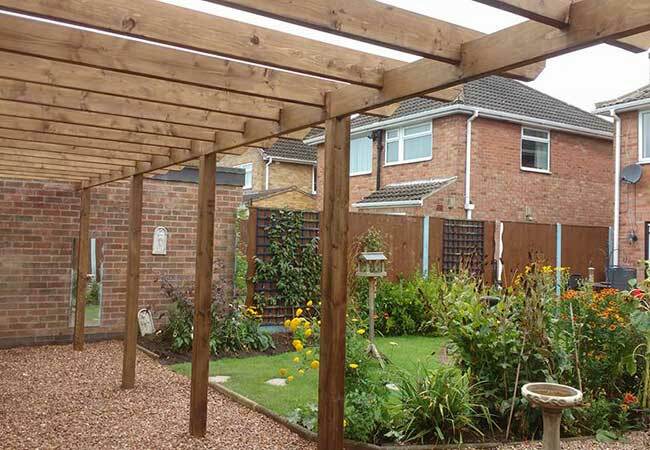 Divide areas off or create intimate areas for dining or relaxing, combine them with planters and decorative post caps for the complete look. 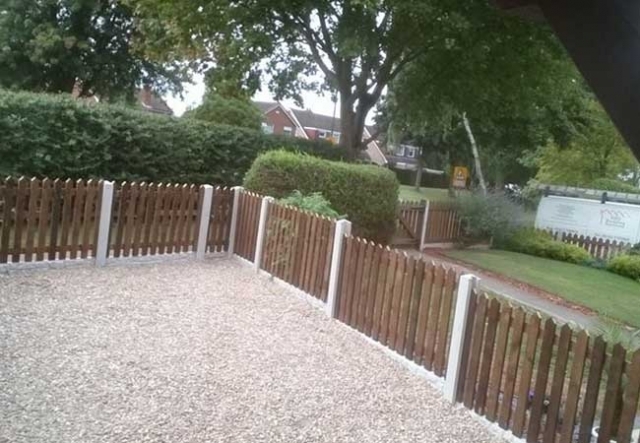 A Picket Fence is traditional style of fencing produced from wooden pales attached to a rail with gaps left between the pales. 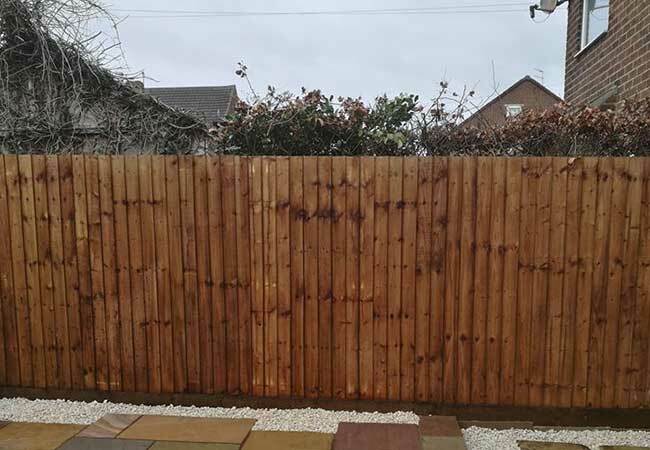 This makes Picket fencing the perfect option to protect or mark out boundaries, but also allow light to pass through or people to see through the fence. 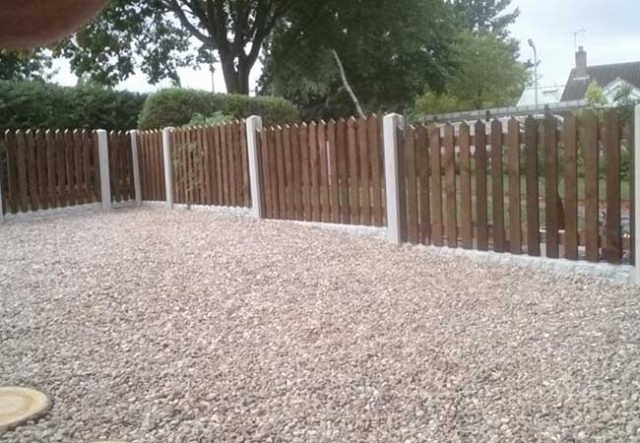 A Picket fence will blend in to almost all properties and gardens, so is a great option for use when protecting garden features such as ponds or swimming pools without blocking views or being too intimidating.